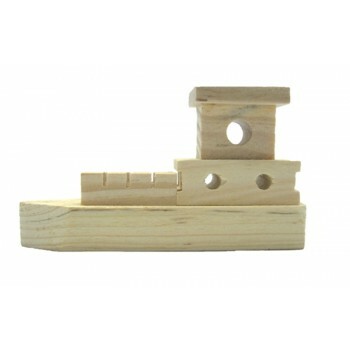 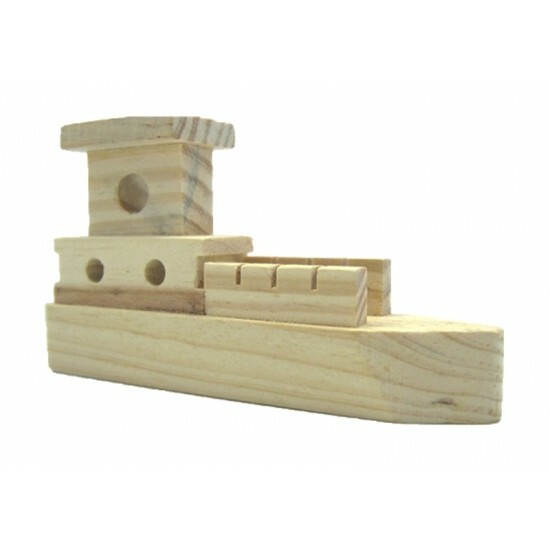 This little boat is made from real Wood ready for you to paint, stain or colour-in, it is 9.5 cms long and 5 cms high. 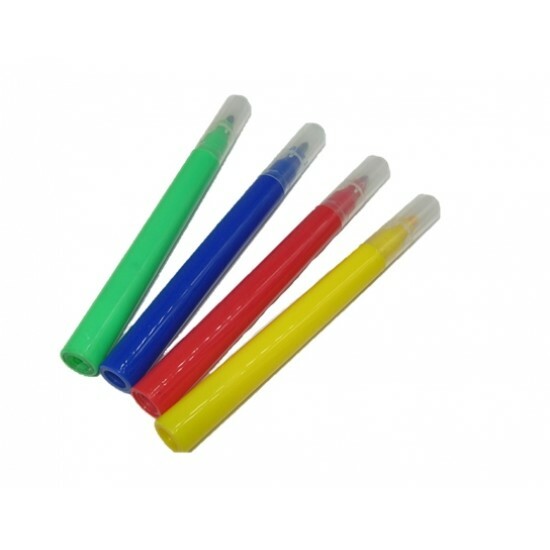 It comes with 4 small markers and is just the right size for little hands to hold. 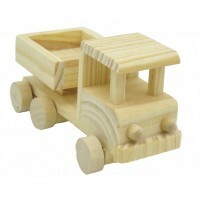 Please note due to these items being made from natural wood there may be some marks or discolouration in the timber.